Current ChessManiac Stats:"(Active Games: 1083) (Finished games: 1541)(Users: 911) " Register Now! 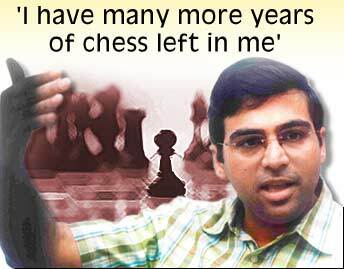 Shobha Warrier's interview with Grandmaster Vishwanathan Anand continues. Rediff.com recently interviewed Anand. He has some very interesting points and he may help to transform the current rating system. He calls the players association to change this by using the internet. "Part I: 'You really want to defeat Kasparov'"
The Australian Defence Force (ADF) is looking to the game of chess to develop strategies for real life warfare.